Healthcare industry is emerging, and adapting with it, you need the technology that fits your requirement. Having the right systems in place can transform the patient's experience, analyze data management, improve security, ensure compliance, and more. 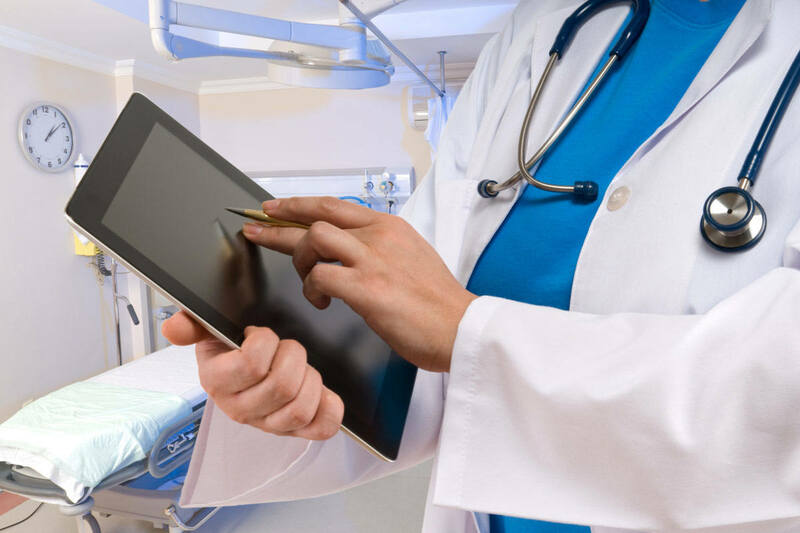 As the preeminent digital healthcare IT solution provider, Rigel Networks cater to the diversified and imperious technology needs of all the major players in the healthcare industry. We offer comprehensive healthcare solutions, which helps healthcare facilities and organizations to address their administrative, financial, clinical, and regulatory needs efficiently. Our expert healthcare team has years of experience in building HIPAA-compliant solutions that enhance operational effectiveness, streamline clinical processes, and intensifies patient care. 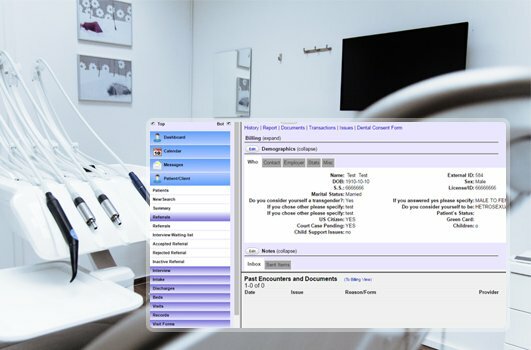 Right from patient portals, scheduling, medical billing, e-prescribing to video consultation, allows the patients to access to information, including patient’s history, treatments and medications, view their previous treatments, receive an alert that it is time for a check-up and schedule it. We also provide a mobile application for personal health tracking which is the integration of 3rd Party BLE enabled devices. Build healthcare applications that is interoperable and gets integrate seamlessly with all significant EHR systems, helping to improve clinical workflows. 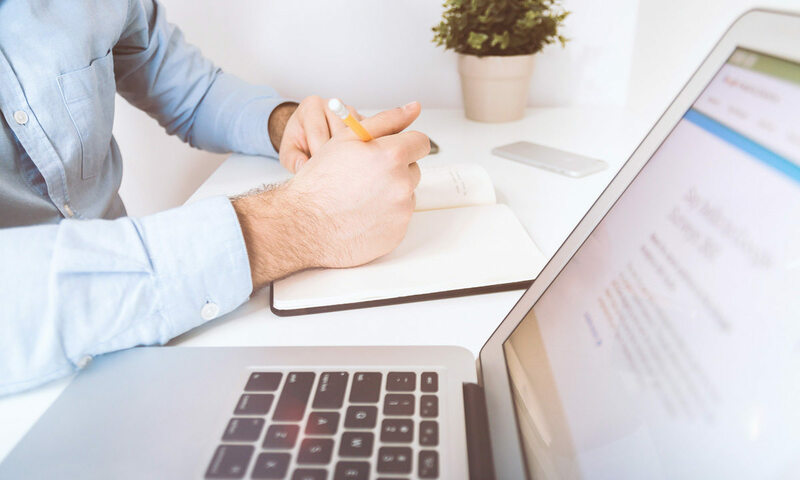 Right from the assessment of legacy medical records systems, user training, data migration, pilot testing and more, we create comprehensive management of implementation operations. For on-premise and web-based healthcare networks, our highly skilled developer's program HIPAA-compliant EHR and EMR solutions. 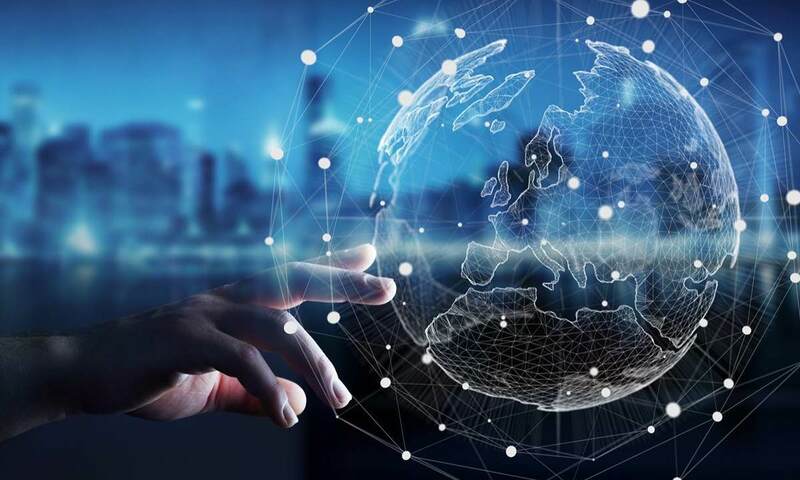 As healthcare is rapidly moving online, making care more accessible to people across the world, IT management becomes more and more decisive. 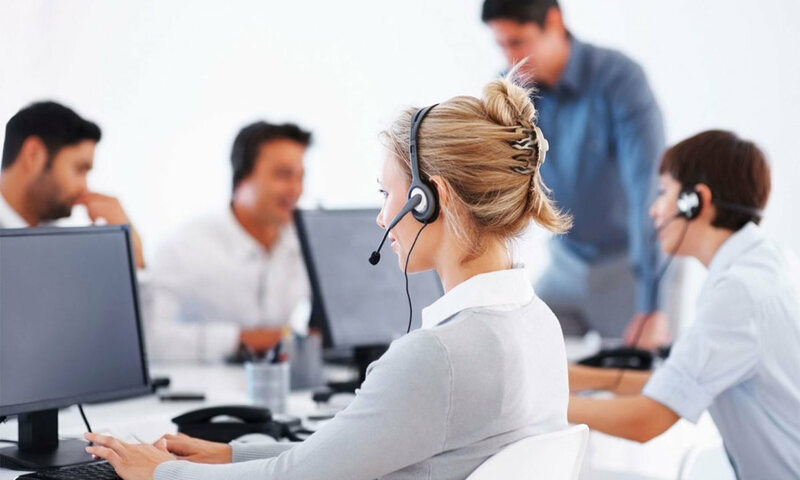 With Rigel Networks helpdesk management, you can streamline IT support requests where your doctors and other staff demand quick issue resolution for quality care. We help you to regulate access and ensure compliance by simplifying user account management, reporting, and conformity to just a few clicks. Transform your healthcare industry with Rigel Networks analytics solutions and bridge the gap between healthcare players like the consumer, provider, payer, regulator, and researchers. 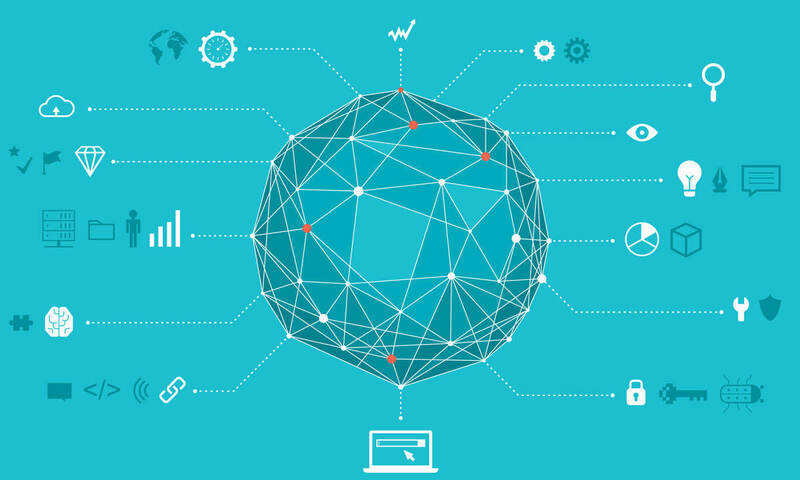 With our big data analytics, management of health record, detailed analysis, and data processing of the same would allow the user to get relevant health information and predictions based upon the specific inputs provided by the Patient. The sector requires to cutting-edge medical technology at all times to improve patient outcomes and meet data demands while still controlling for costs. We provide accessible and flexible training for healthcare professionals via mobile apps and customize features for patient engagement systems, virtual doctor apps, video streaming, and call routing. 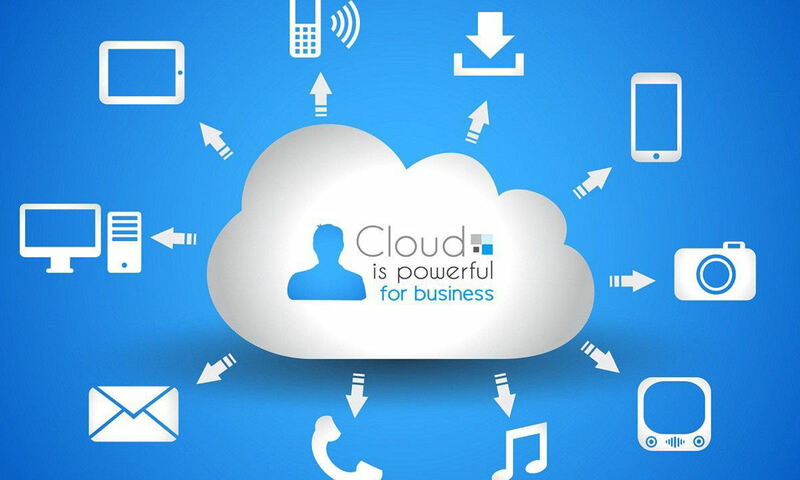 With the help of our expert deployment support, supervision, managed services for AWS, Microsoft Azure, GCP, and other major cloud platforms, we simplify your journey to the healthcare cloud-based application development. Our remote health system helps you to acquire all the pertinent information that may be required by the user at any place irrespective of time and connectivity. 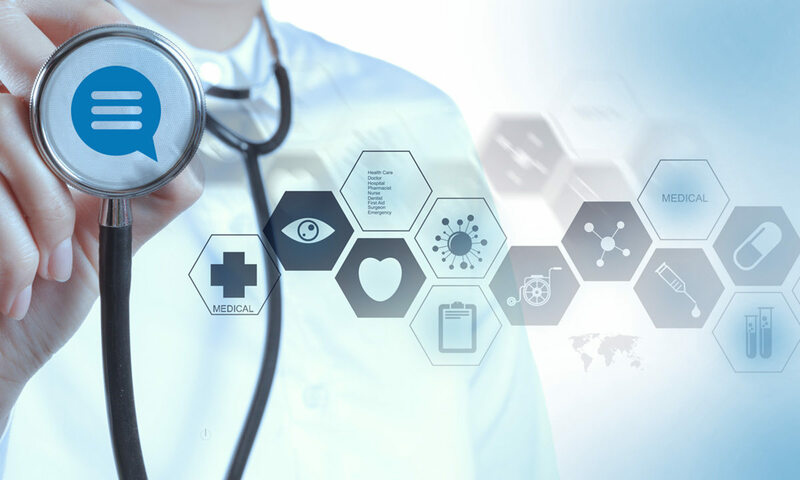 Combing the critical health data with the BI (Business Intelligence), we deliver the healthcare IT solutions that figure out the most optimized cure methods. Our BPM services help the industry to meet high-reliability standards to ensure compliance with industry regulations and their own best practices to reduce adverse events. 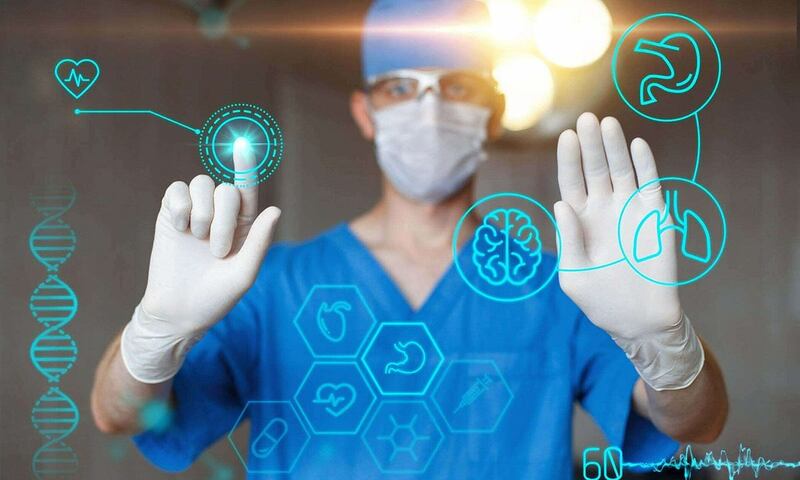 Drive patient consequences on a digitally connected healthcare technology foundation. We make apps that connect with your health gadgets and adjust them according to your time and workout strategies, making the maximum use of IoT technology. From the Clinical Assessment System, Billing Software to end-to-end Hospital Management System, we have developed a plethora of software & mobile applications for the Healthcare industry. We have the experience you need. From regulatory compliance to healthcare management, our strategic IT solutions address the entire scope of healthcare issues today. This web based app is an end to end hospital management solution. 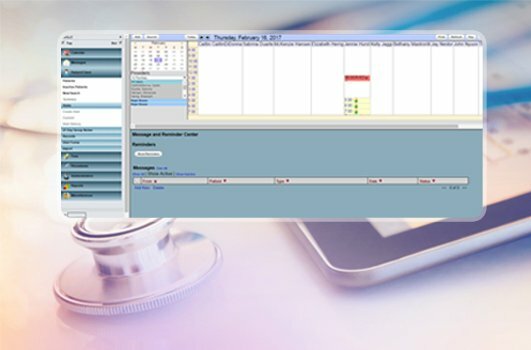 The system is designed for comprehensive clinical billing and administrative features that encompass clinical scheduling, staffing, billing, document management and clinical pathways. Trust us to serve your patients better!